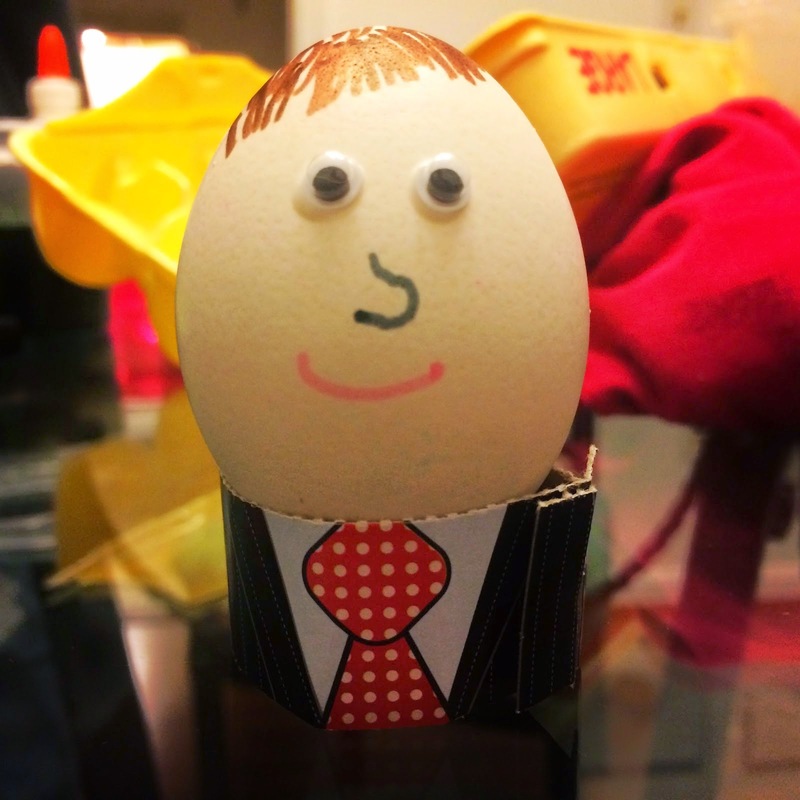 This Easter Egg is supposed to be me. I personally don't see any resemblance. Happy Easter everyone.